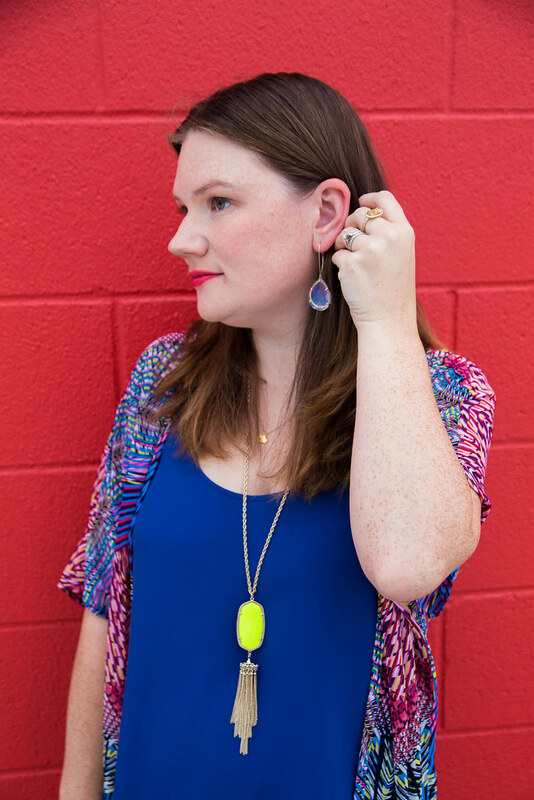 I am not shy about wearing bright colors, so I was really excited to incorporate some pieces from Katydid Collection into my wardrobe. 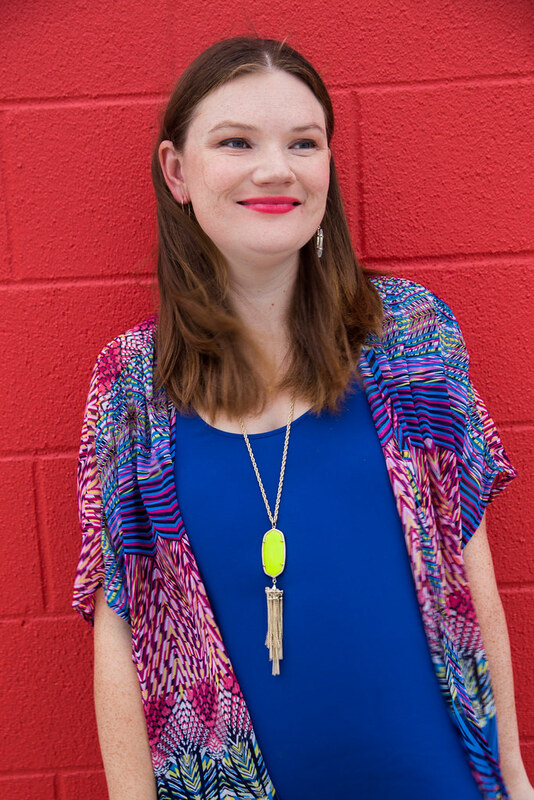 This colorful kimono is perfect for summer here in Dallas — it’s lightweight and easy to layer over other pieces in your closet. It’s been unseasonably cool here recently, so I paired the Katydid Collection lightweight cardigan with some pink skinny jeans and some comfy caged wedges. The Katydid Collection Beach Getaway styles are so fun for summer — they have tons of cute printed shorts, some maxi dresses and some really cute rompers. I’ll be sharing some more outfits from the collection over the next week, and I can’t wait to show you the pieces that I picked out! 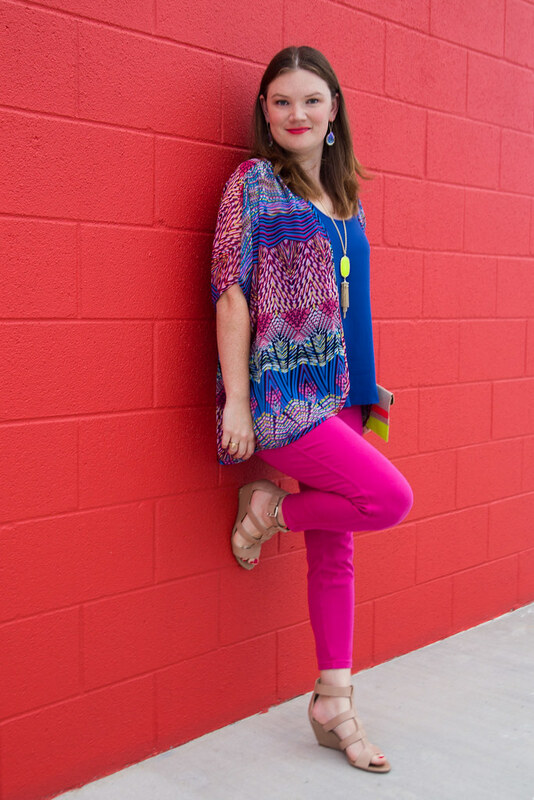 Don’t miss how I styled this bright romper and this Texas Tank from the Katydid Collection. They have so many cute things in their Beach Getaway Collection! Those are some seriously great pants! Love the color girl. Great look. I adore all the colour going on in this outfit! Your Kendra Scott accessories are fabulous. On another note, you should take a look at the Style Confession Link-up, over on my blog http://sequinsandstyle.com/week-5-link-up. It’s a great way to meet and build relationships with other bloggers, as well discovering new blogs. I’ll definitely check it out! Thanks for stopping by, Lindsay! Those colors in the kimono are fantastic. The patterns remind me of a kaleidoscope and because they flow so well together, it would match with so much in a closet! I’ve seen these bright, light kimonos around but haven’t purchased one. I think it would be perfect to go over my tank tops and still be light and breezy this summer. This is so cute. You looks great! I am loving all the color! 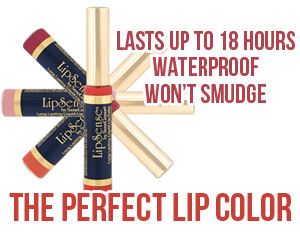 So much color – I love it! And yes, it’s been so incredibly cool here lately, so I love the layering you have going on with this outfit! Perfection! Beautiful! 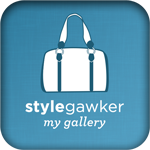 I love your blog and this outfit. Its so colorful. I linked up this great outfit on my fashion link up for today too. Would love when you get the chance to drop by my blog too!